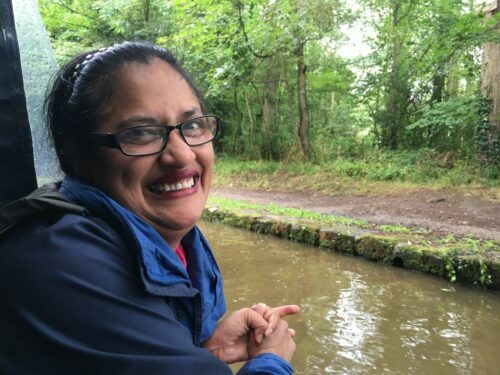 On 20 August 2016, I was invited to attend a writing workshop ‘Words on Water’ on the Llangollen Canal at Lyneal Warf in Shropshire. The event was lead by novelist and poet Jeff Phelps, and organised by Simon Fletcher who’s working on Literature Tent at Merefest 2016 in partnership with volunteers from the Friends of Ellesmere Library. The Shropshire Lad is a specially adapted narrow boat accessible to disabled and elderly people. Vaguely, I remember going on a canal boat as a child with my school. Ever since then I have wanted to go on a canal boat again to observe the nature and peace around me. This was my chance and although it was raining and we all got a little bit wet, I thoroughly enjoyed the experience. 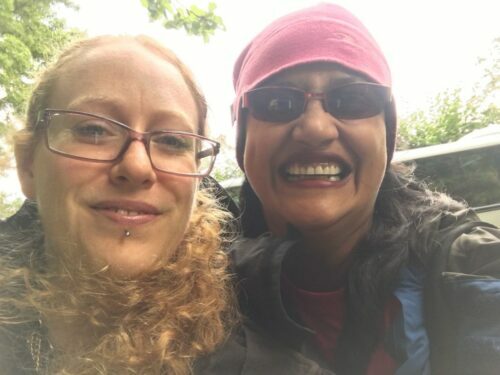 I didn’t write anything at the workshop but something was happening in my head – words and pictures swirling like a whirlwind. I was mesmerized with the great outdoors, nature, excitement and peace all at the same time. Jeff’s workshop got us all thinking about using all our senses. 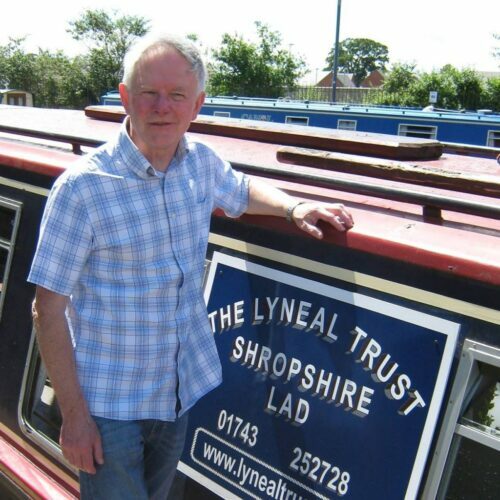 He gave us details of historic facts about the canal and it’s wildlife while traveling slowly down through dark waters and tunnels – passing Blakemere, Colemere and Ellesmere. I was captivated with this discovery of a new world. I found it very interesting and was fascinated with the fact that people actually lived on these narrow boats. It was great just sitting with my friends in our waterproofs and writing our words on water. I wrote a poem that night which will be read out at the Merefest 2016 at Ellesmere on 17 September 2016. I am looking forward to it. I recommend “The Shropshire Lad” to anyone looking to slow down and melt with the magic of the nature. Thanks, Kuli. The waterways are full of inspiration and history. I learned such a lot from doing this and loved sharing it with all my writing friends. Look forward to hearing some of the results at Merefest on 17th September.